During a seven-hour standoff with French forces in a printing factory outside Paris, the terror suspect wanted in the killing of the 12 people at the headquarters of the French satire magazine, Charlie Hebdo, told a French television station that he and his brother were sent to France by al-Qaida in Yemen and financed by former La Mesa imam Anwar al-Awlaki. A Yemeni intelligence official confirmed with Reuters that Said Kouachi met weekly with al-Awlaki during their stay in Yemen in 2011, but could not confirm that the brothers were trained by al-Qaida in Yemen. Between 1996 and 2000, al-Awlaki was an imam at a La Mesa mosque where he met with and may have assisted two of the 9/11 attackers who were living in San Diego at the time, according to the 9/11 Commission report. In 1999, al-Awlaki enrolled in a masters program at San Diego State University but never completed the program. 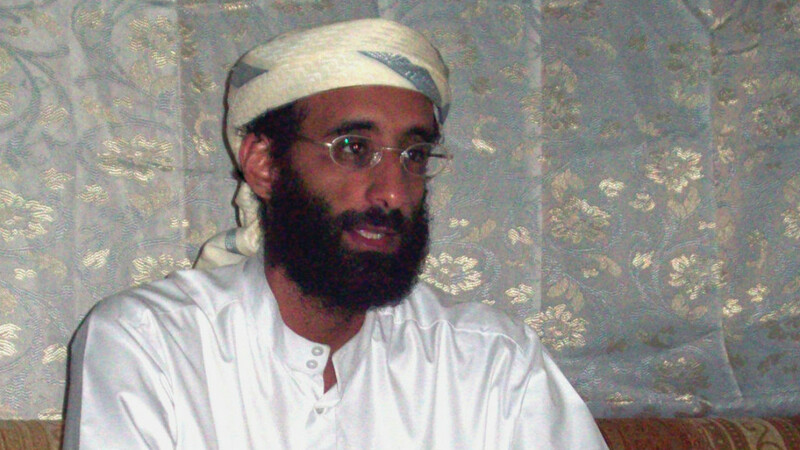 Owing to his web-prowess, al-Awlaki was an influential recruiter for al-Qaida and its affiliate in Yemen, al-Qaida in the Arabian Peninsula, according to Reuters.